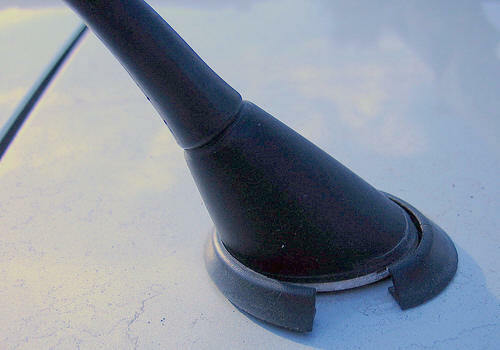 This is a New Roof Antenna Base. This Part will consist of a new Base, Gasket, and Nut. The Base will be a Direct Plug in to your Factory Wiring, so it will be Plug & Play. Symptom: This Part from VW when your car was made new, eventually looses AM reception and the FM will slowly follow. 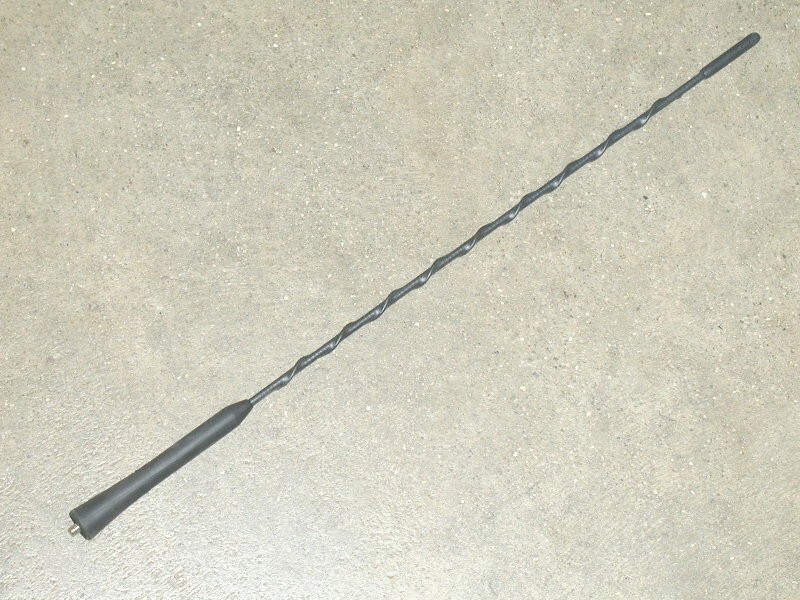 If you have poor or no reception then you are in need of a new antenna base. You have Two Choices as to Manufactures for this Part. Both are backed by a 1 Year Warranty. The Genuine Base has been updated from its original design, thus supposedly will not burn out again..
1. 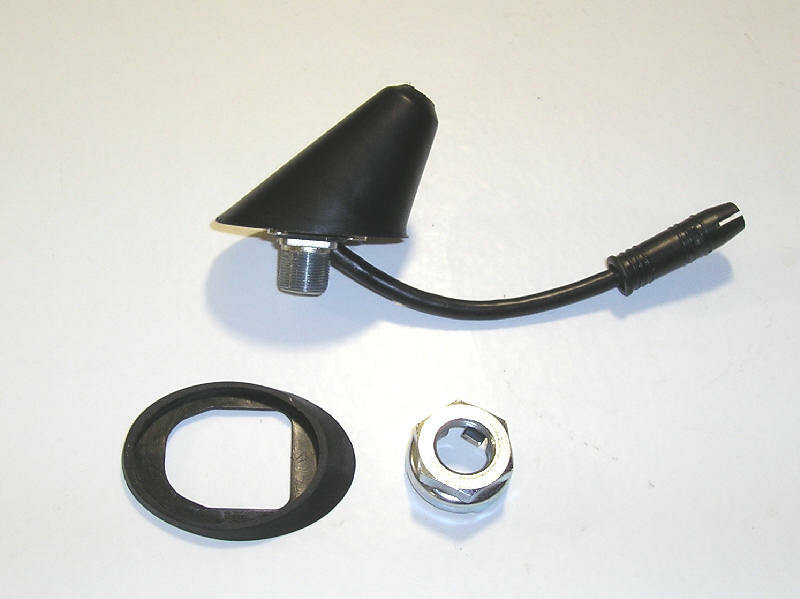 We have a OE ( Original Equipment ) a Genuine VW Part. The Updated Version. 2. Aftermarket Power Works Brand. 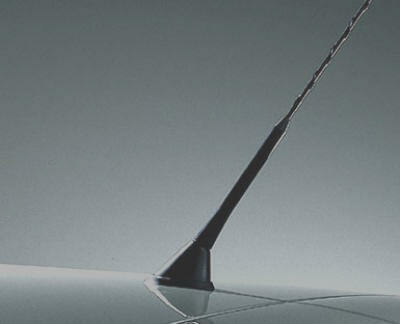 This is a New Antenna Base Specifically for the OnStar equipped Model Passat cars. 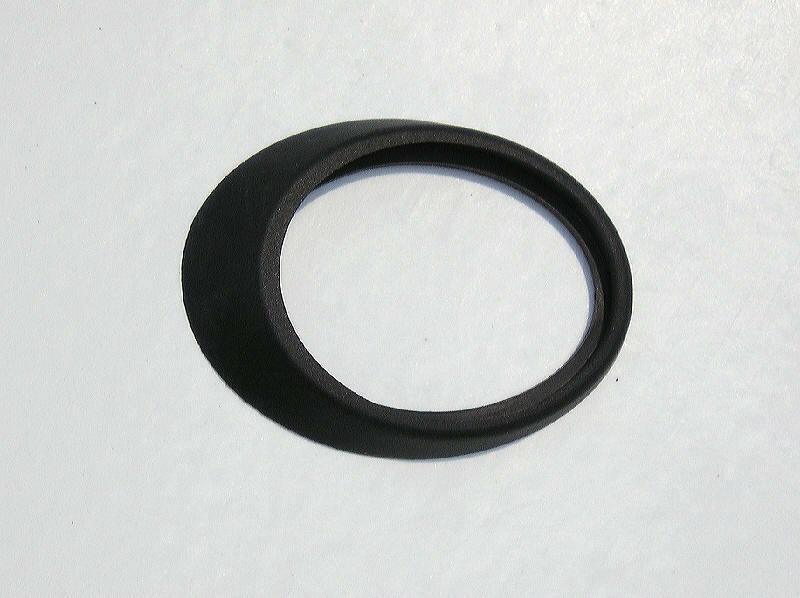 This is an OE ( Original Equipment ) a Genuine VW Part. This base comes with the base, gasket, and nut. If your base is broken, or you have poor reception this is the part need to repair your situation.